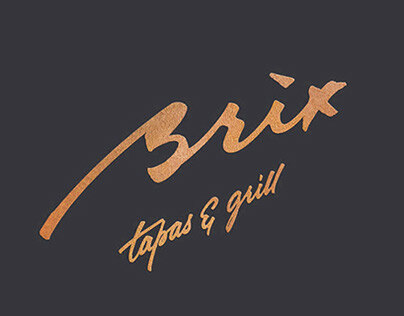 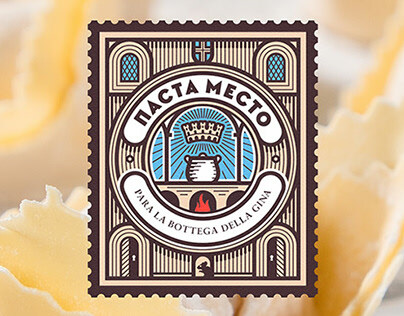 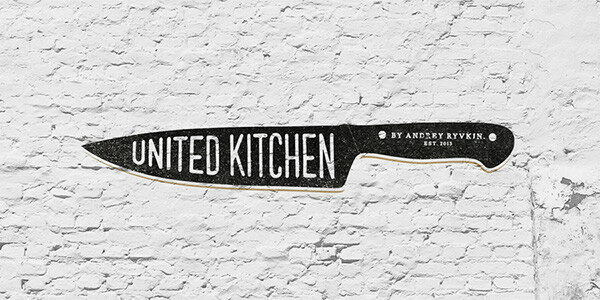 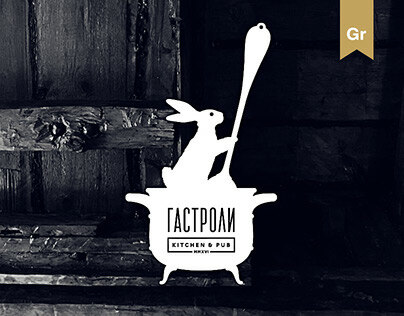 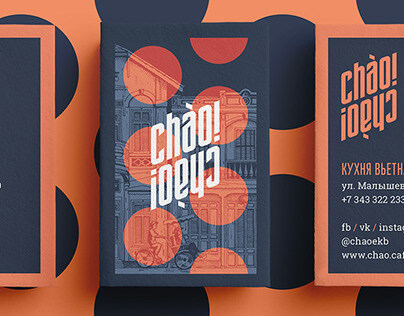 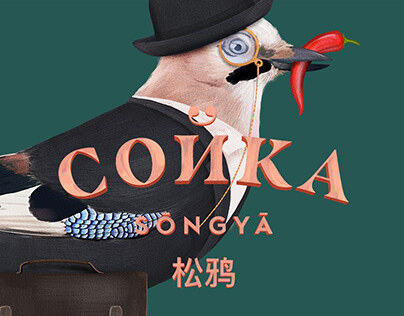 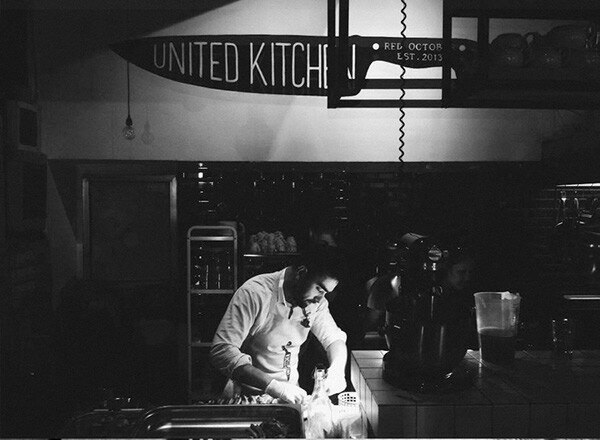 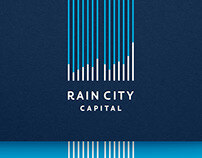 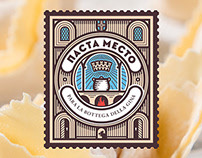 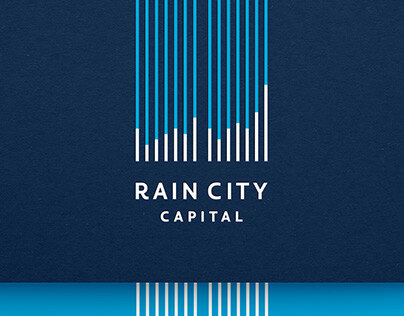 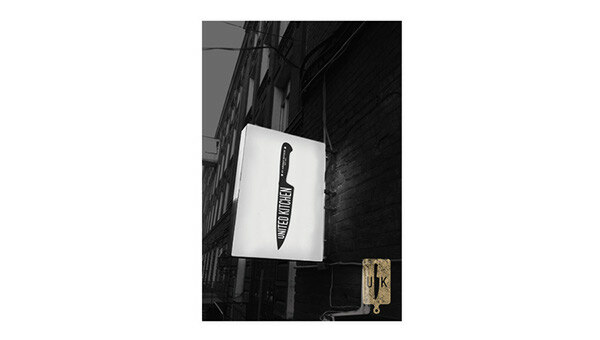 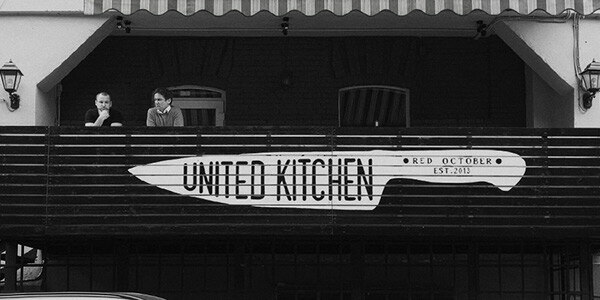 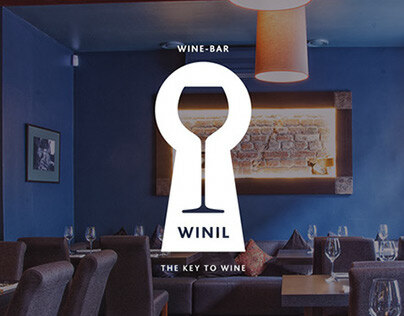 Moscow Chef Andrey Ryvkin's restaurant logotype and identity. 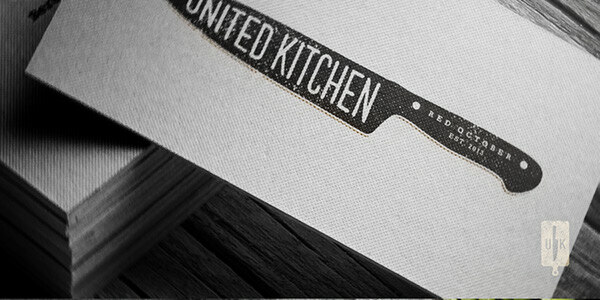 This is not the completely finished project - many things are not made yet, but restaurant is open and i couldn't wait to share one of my favorite projects:) So, enjoy! 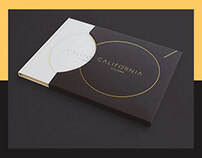 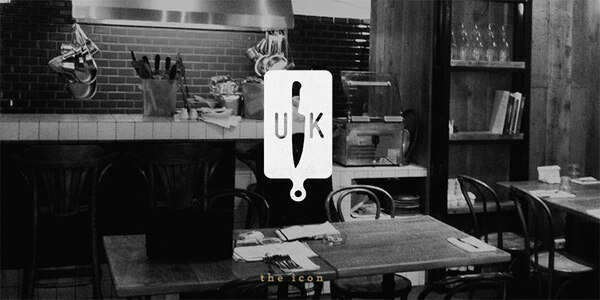 Made for the19 (www.the19studio.com) - branding decisions for restaurants, cafes and bars.